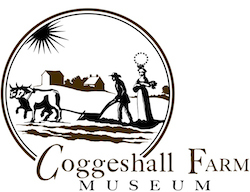 As a small nonprofit living history museum, Coggeshall Farm Museum relies on charitable support to help us expand our educational programming, retain outstanding historic interpreters, care for our heritage breed animals and heirloom garden, and preserve our historic 18th-century farmhouse. 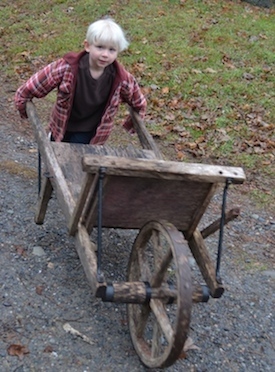 All donations of $45 and above include a family membership to Coggeshall Farm Museum. Thank you! Awesome place! We had a great time today at the Harvest Fair. We enjoyed learning about hearth cooking, the music, the games. It was so nice to see everyone having fun, actually playing outside! Thank you! - Kim C.